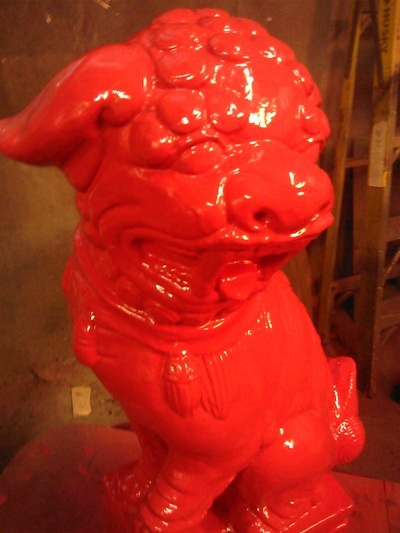 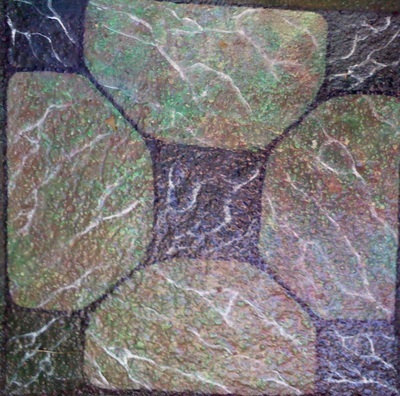 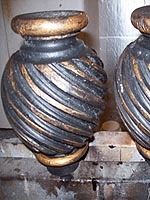 Buckhead Finishing Studio was founded in 1979 by the current owner operator Wayne Boone. 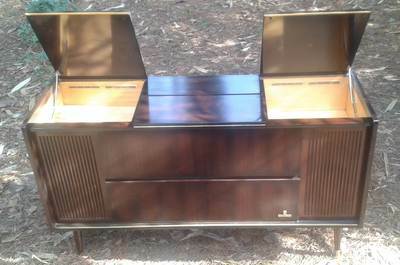 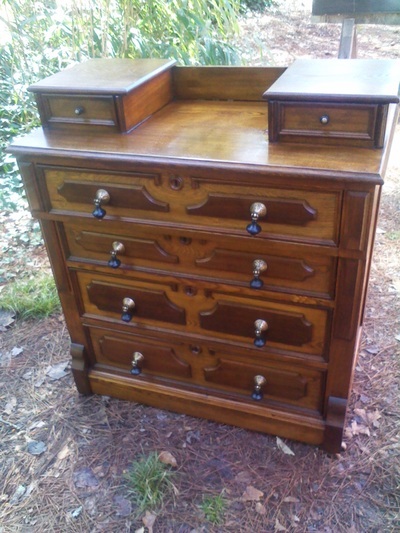 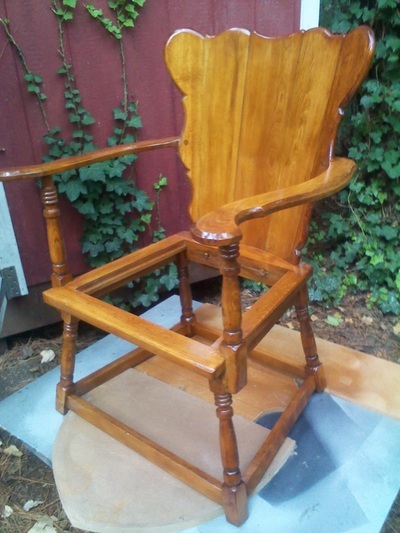 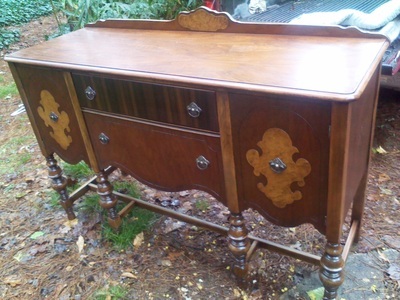 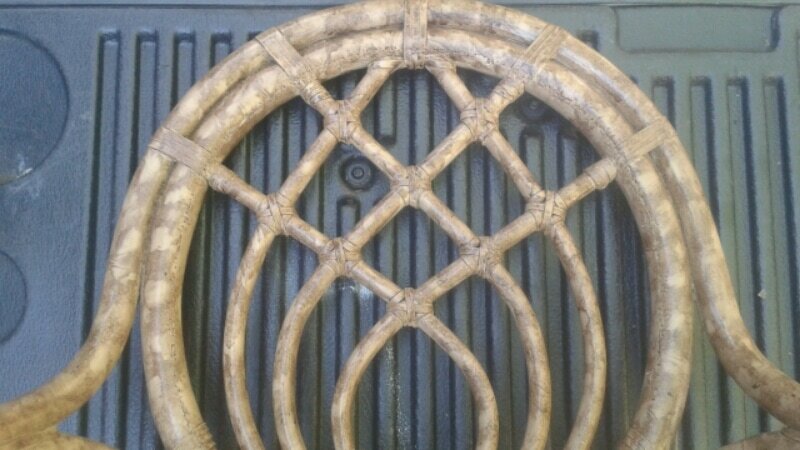 Our original location was in Sandy Springs Ga under the name of Sandy Springs Antique Restoration. 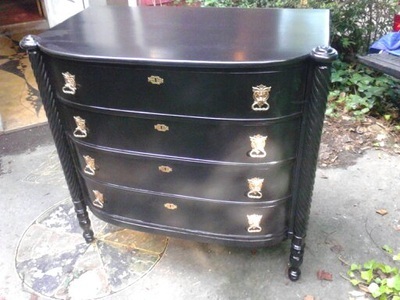 Five years later we move to Antique Alley in Buckhead and had a name change to Buckhead Antique Restoration. 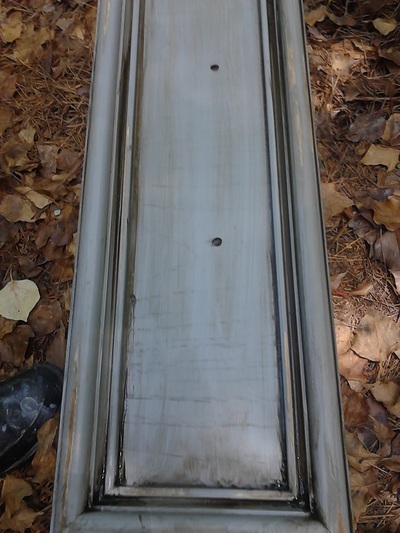 Five years later we moved to the Armour circle area in Atlanta, then in another 5 years to our Cheshire Bridge Road location where we operated for over 17 more years under the current name of Buckhead Finishing Studio. 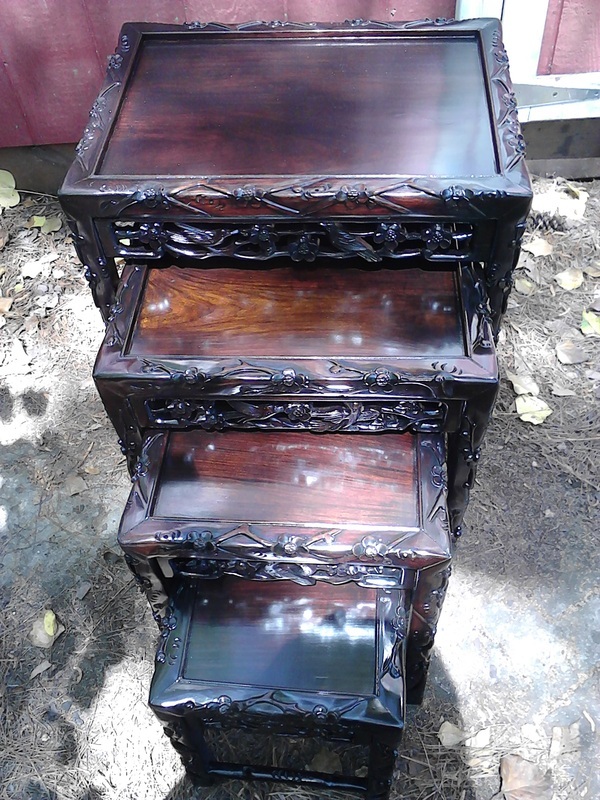 We are currently still happily working along, continuing to paint, stain and restore every type of furniture from antique to ultra modern..Still offering friendly,personalized, top quality service. 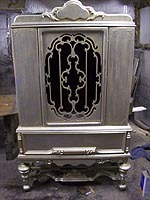 Silver with gold antique wash custom finish . 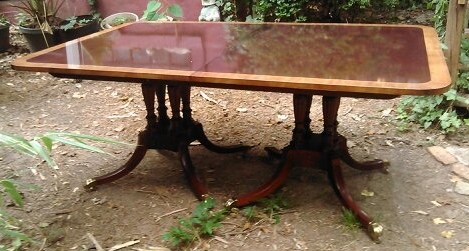 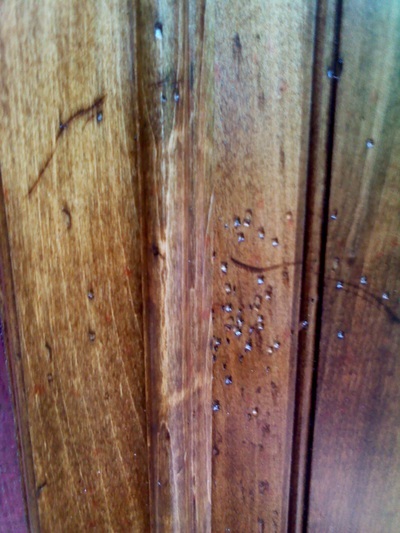 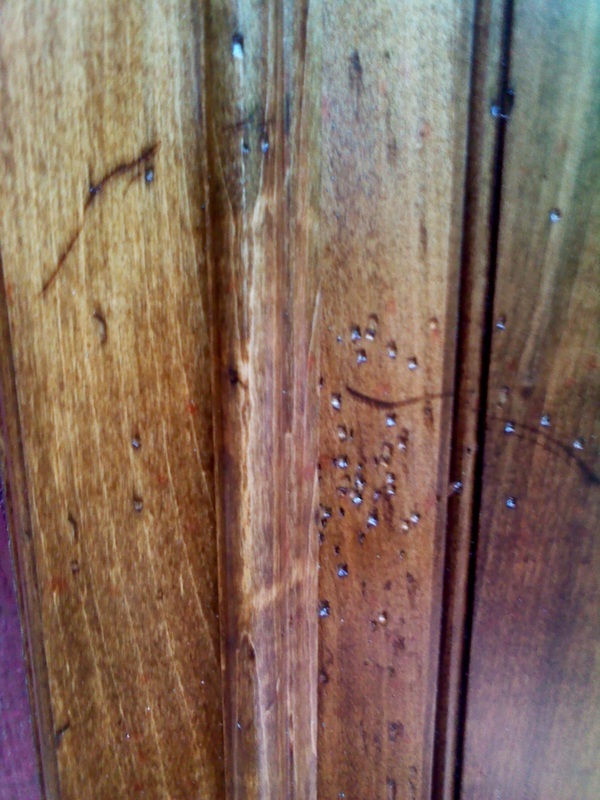 Natural cherry drop leaf in satin clear lacquer. 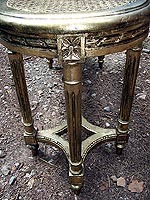 Gold leaf bench with dark antiquing glaze. 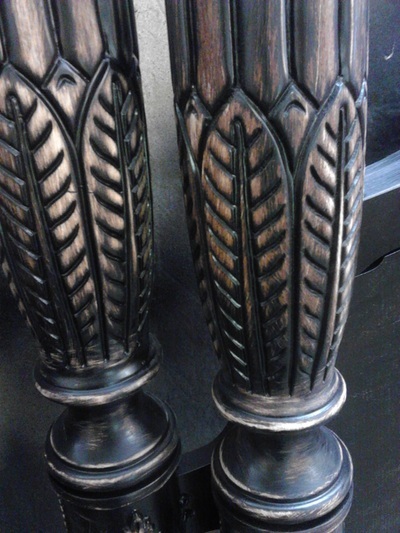 Spiral turned legs in distressed black finish with gold highlights. 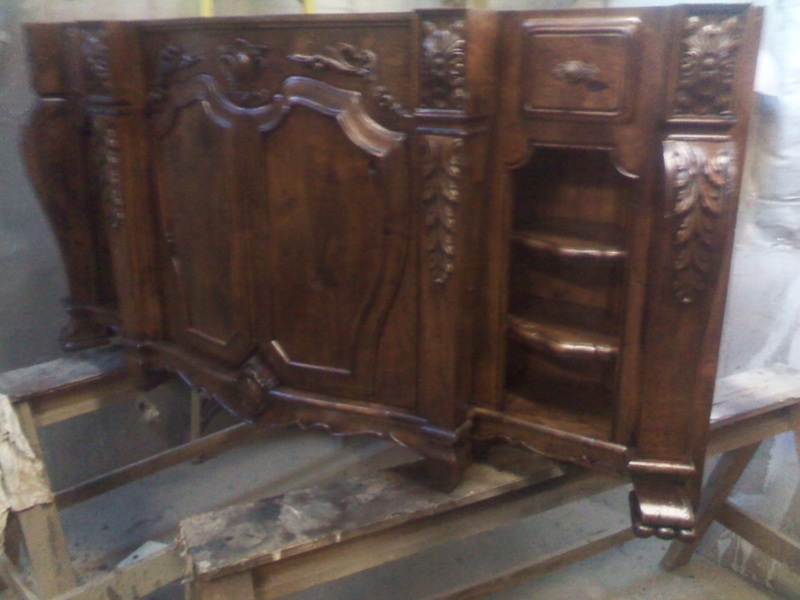 Distressing detail for large cabinet job. 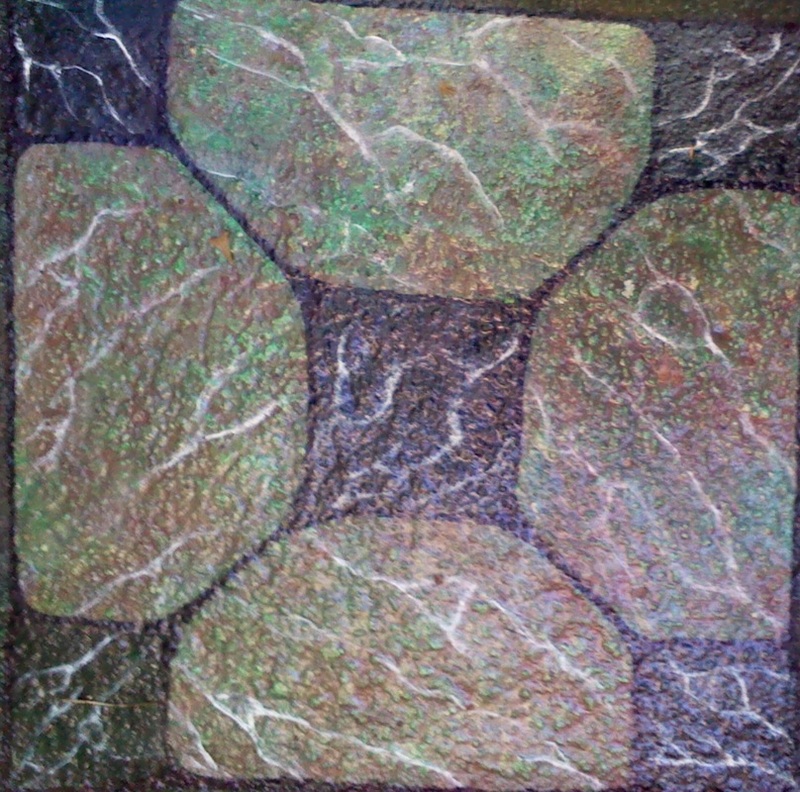 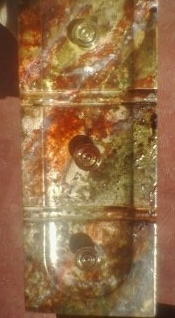 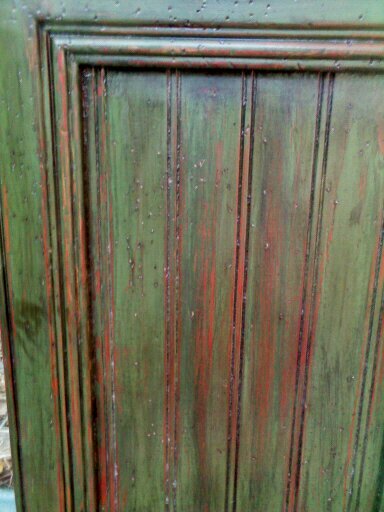 Custom green and red sand-through finish with distressing. 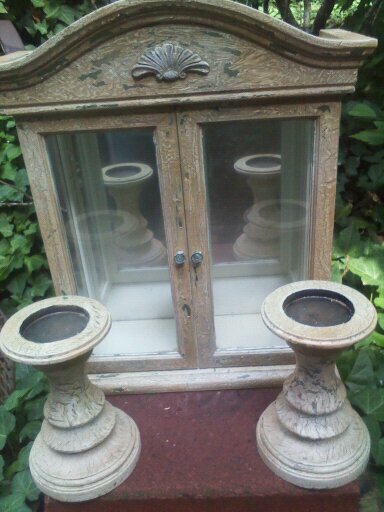 Country French style antiquing..off white cracked paint with a medium walnut glaze. 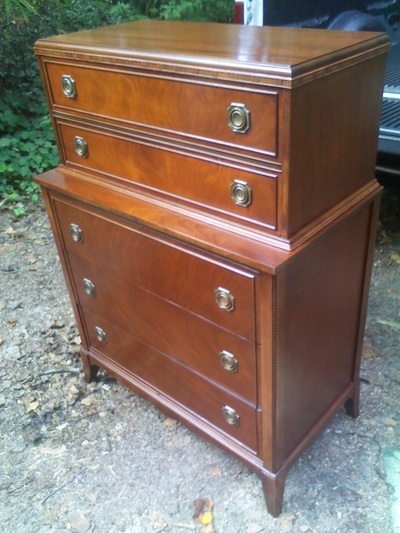 Tall chest in natural cherry...satin finish. 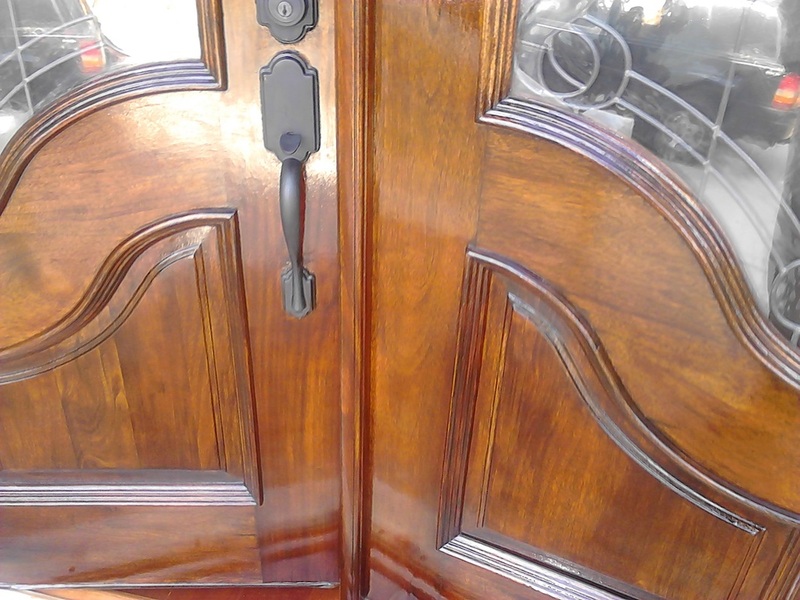 mahogany leaded glass entrance doors done in spar varnish...on site. 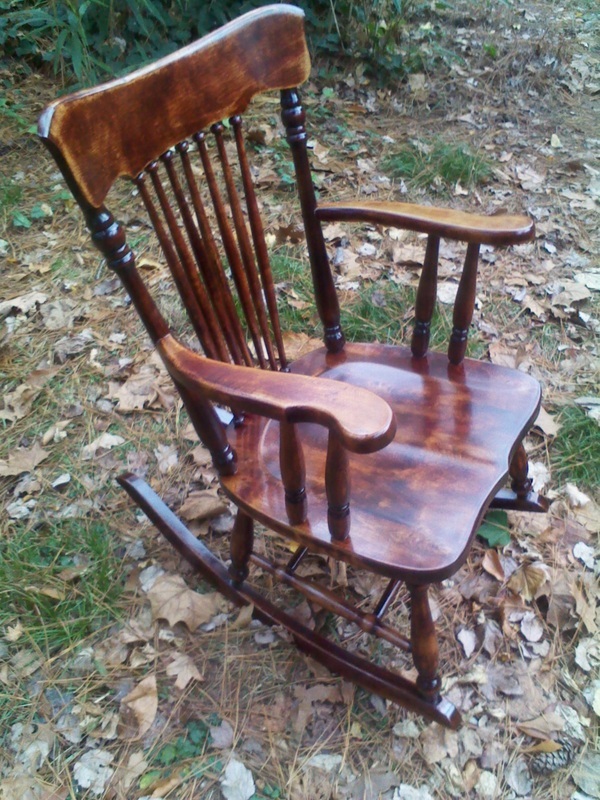 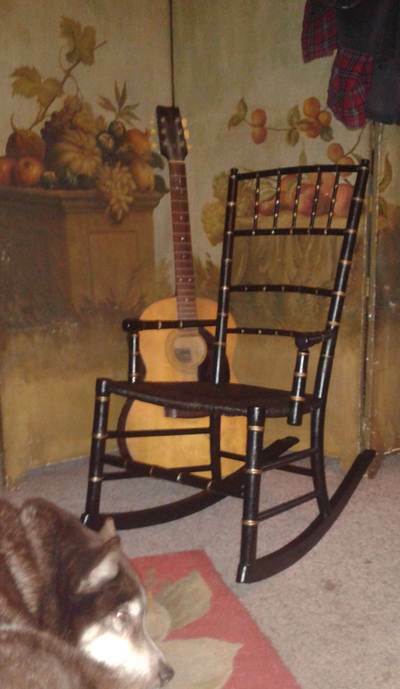 Country rocker of birch wood, done in a walnut stain and satin sheen finish. 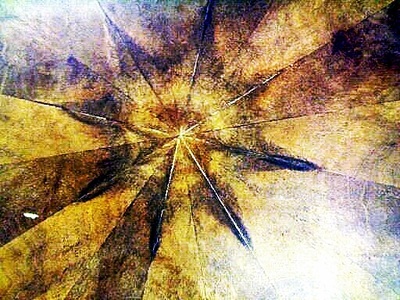 Star burst veneer detail...on large table top. 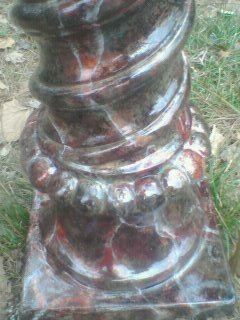 Faux marble column in a gloss finish. 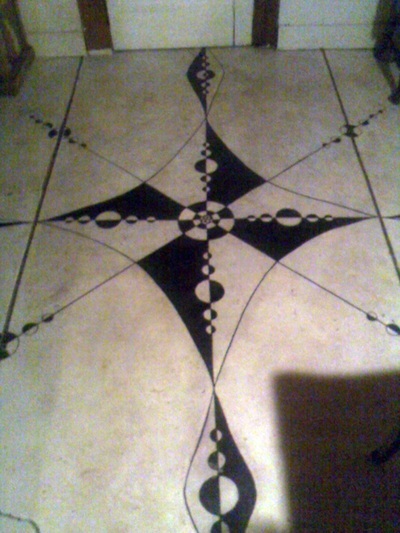 Foyer floor original BFS desigm ...with antique wash and dull clear-coats. 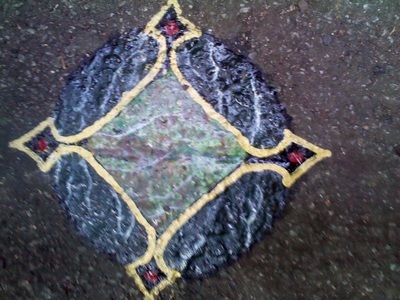 Exterior walkway fantasy faux marble finish. 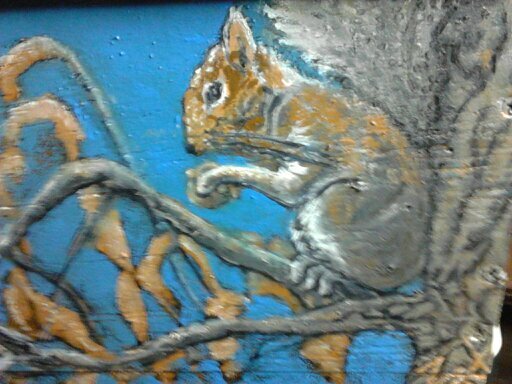 Squirrel painting for rustic art project. 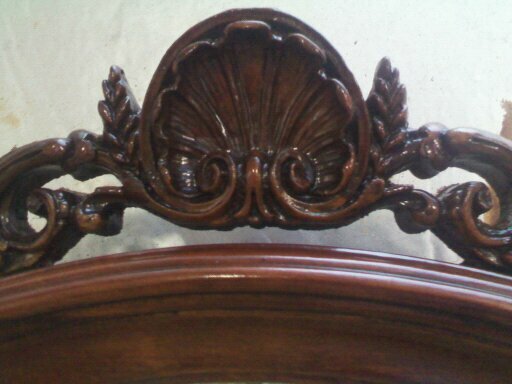 antique walnut glazing over dull gray lacquer. Large walnut veneer Octogon card table in a medium walnut stain with satin clear. 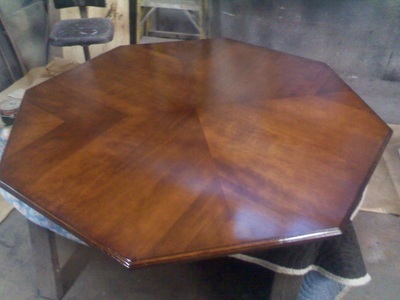 Large mahogany dining table with Kingswood banding in walnut stain and hi-gloss clear lacquer. 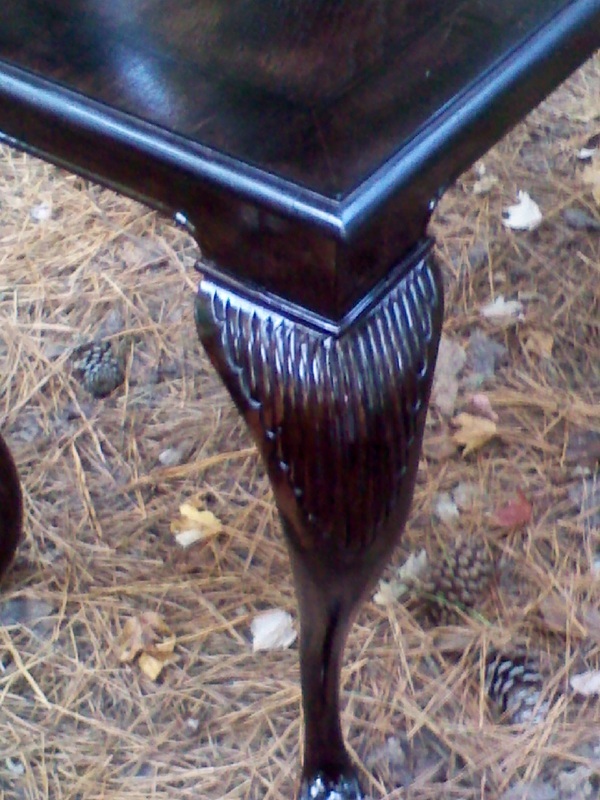 Chinese nesting tables of Rosewood in natural with a satin poly' finish. 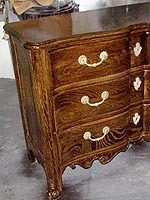 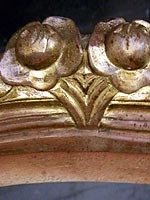 Faux marble detail on antique secretary fall front. 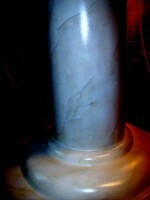 Subtle white faux marble column. 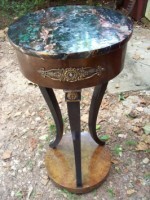 Antique pedestal with an ornate faux marble top. 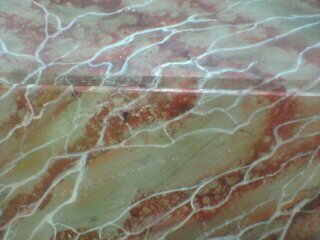 Faux marble detail on secretary drawer fronts. 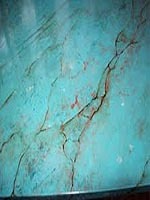 Faux marble detail of exterior walkway project. 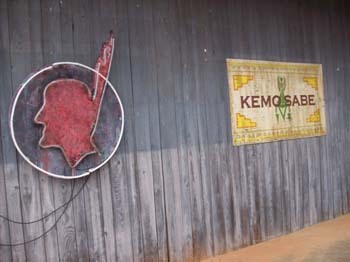 antiquing (aging) on siding and signs for the trading post in the movie 'Zombieland". 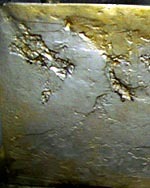 Textured metallic fantasy finish detail. 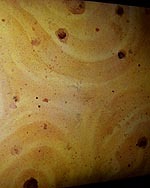 Faux graining...simulating Birds-eye maple...amber tone. 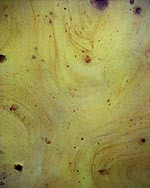 Faux birds-eye maple in yellow tone. 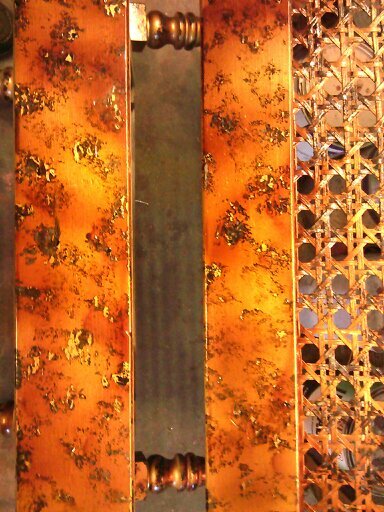 Faux tortoise shell finish detail. 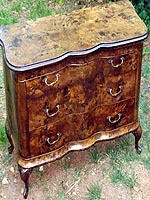 Highly burled chest in walnut stain and satin lacquer. 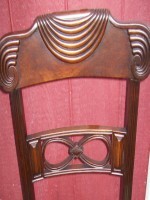 Drapery carved walnut chair in a dull rubbed lacquer finish. 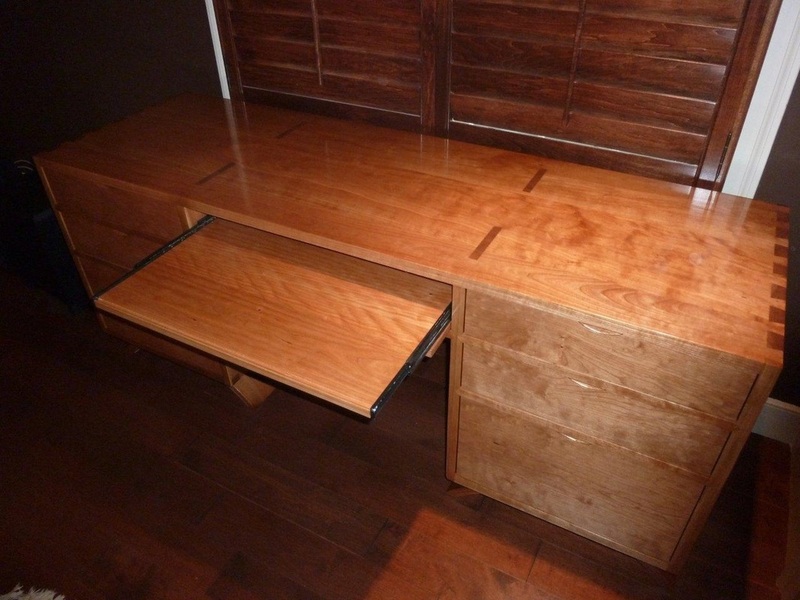 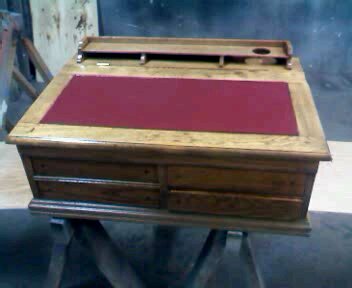 Oak plantation desk with red vinyl inset...in natural with satin clear. 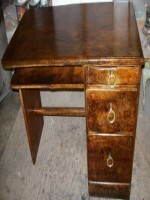 Oak plantation desk with light walnut stain. 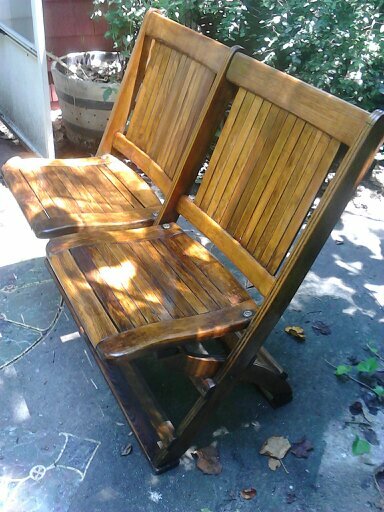 Stadium seats in hi-gloss polyurethane finish. 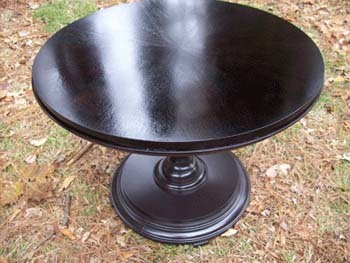 Satin black lacquer on round pedistal table. 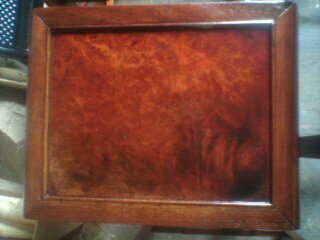 Dark espresso stain finish with a satin sheen. Hi-gloss black lacquer on an antique chest. Custom built solid cherry desk in a natural stain and a satin lacquer clearcoat. carved walnut mirror detail mahogany in a walnut stain. Solid oak chest in a medium walnut stain..satin sheen. 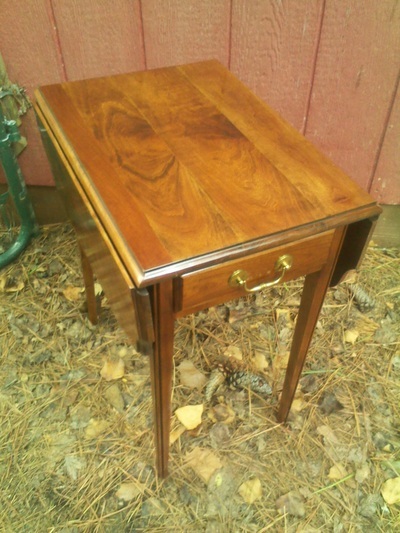 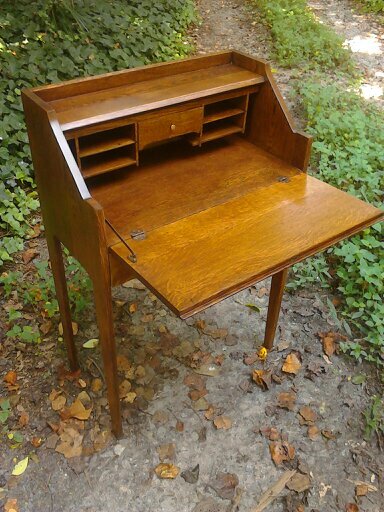 Old Gulf oil company Gas station desk...beautifully abused...walnut stain and satin lacquer. 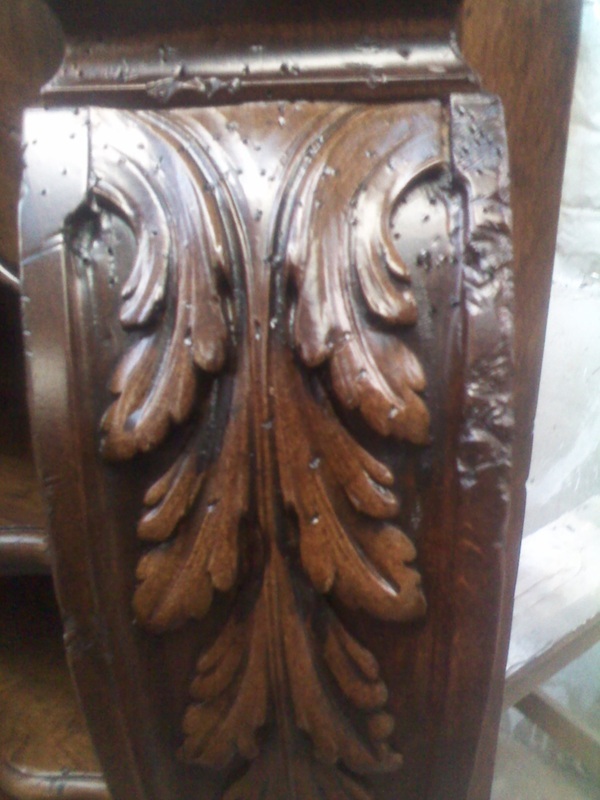 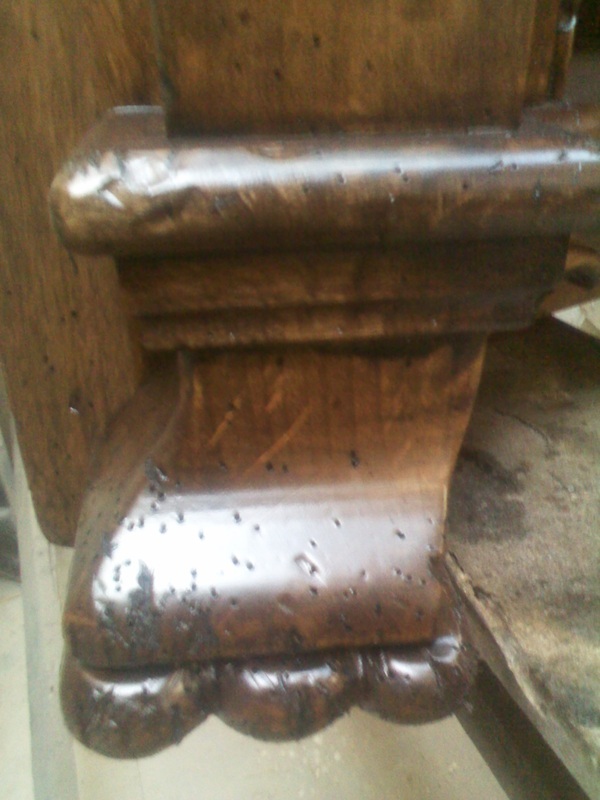 Detail of distressed walnut claw foot. 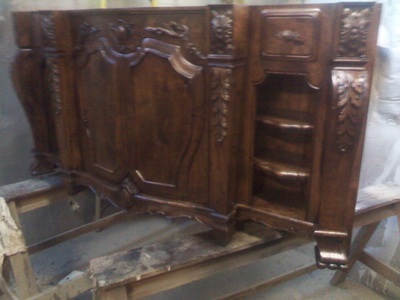 Custom built solid walnut vanity in heavily distressed walnut satin finish. 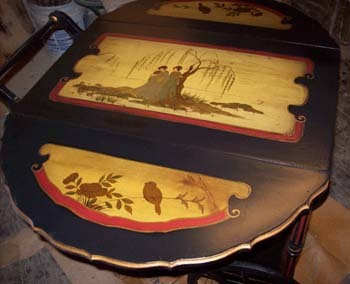 Chinese style tea cart in a dull black lacquer. 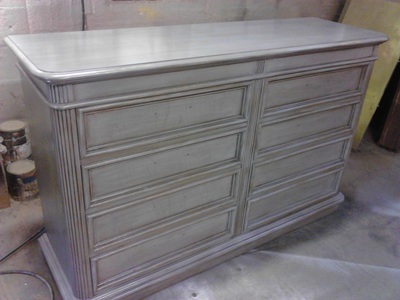 Grey lacquer custom finish with walnut glazing.